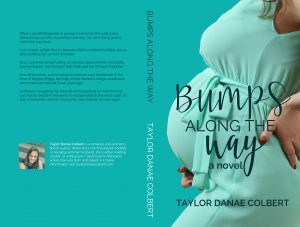 Today we’re happy to bring you the release of BUMPS ALONG THE WAY by Taylor Danae Colbert. 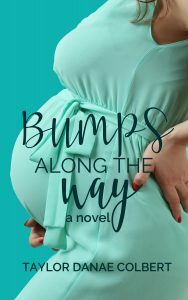 Bumps Along The Way is an emotional women’s fiction story about two best friends figuring out how to be there for each other when it matters most. It’s available to download now or you can read it for free in Kindle Unlimited! Order your copy of BUMPS ALONG THE WAY now! Taylor has been writing since the tender age of seven, when her mother bought her her first typewriter. Once she finished her first work, a tall tale about a girl with hair that grew too fast, her father told her she should be published. And so, her lifelong dream of becoming a published writer was born. Taylor never thought of herself as a romance writer, but it turns out, she loves love. 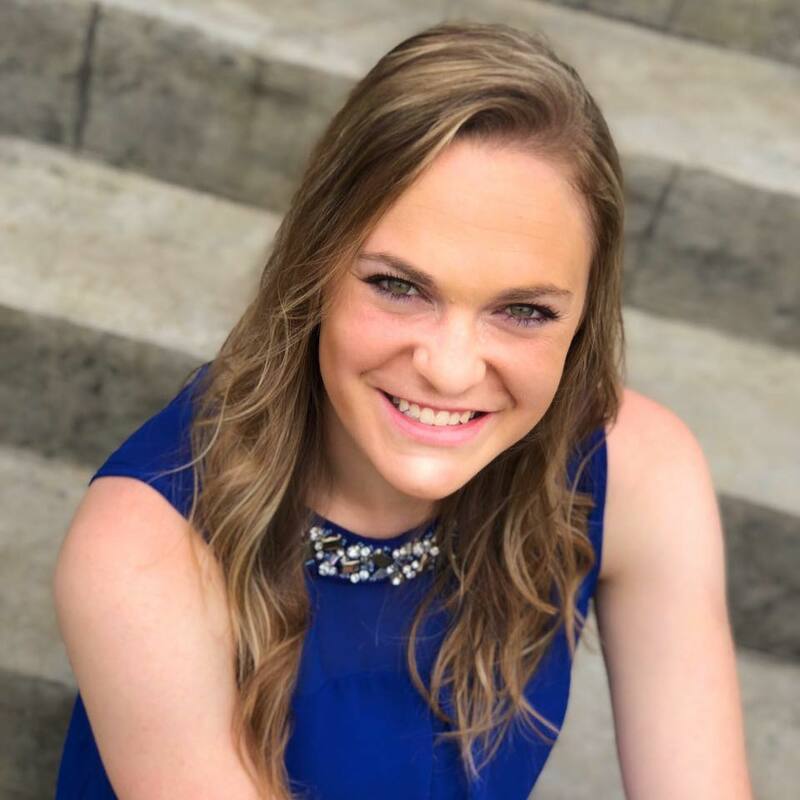 When she’s not chasing her toddler, watching Impractical Jokers with her husband, running, or playing around with her two pups, she’s probably on her couch under her favorite blanket, either writing a book, or reading one. Taylor lives in Maryland, where she was born and raised.